Netizentown: Park Bo Young, gotta see it to believe it. Park Bo Young, gotta see it to believe it. In JTBC's drama, she is seen as the one having the softest image among the characters. When Min Hyuk (Park Hyung-sik) asked Bong Soon to chicken fight, the secretary (Seon-ho) secretly sneaked at that suggestion "she's powerless". The fact that the actress in front of him is Park Bo Young, strengthens that prejudice against her. Like Park Bo Young said: it was the hardest to play a sick and frail person, It is a prejudice to assume that she is inherently weak. But it is also true that Park Bo Young has been mainly associated with a small and lovely image. Park Bo-young on the red carpet of the film festivals mainly wears 'Mag & Logan' dresses which are famous for their petal shape style, and the word that most describes her is the 'nation's little sister'. Some prejudices about cute girls have expanded to innocence or innocence without knowing anything, and it has become a limit to the actors themselves. In an interview with MBC [Section TV ], Park Bo-young said, "I am not really confident about performing. People are still curious about my body. I can tell, "she laughed. At the same time, the title of 'national sister', which requires the premise that the person is young, it is not something that anyone can have forever. However, Park Bo-young has chosen her work in a way that cleverly deviates that distinctive image little by little. Through her various works "Oh My Ghost, You Call It Passion, The Silenced, Collective Invention" Park Bo-young did not lose favorable opinion while still convincing the public of the process of breaking prejudices gradually. Furthermore, her dramas constantly break ratings, she has been releasing box office hits for 10 years, Park Bo Young is truly an actress you have to see to believe. 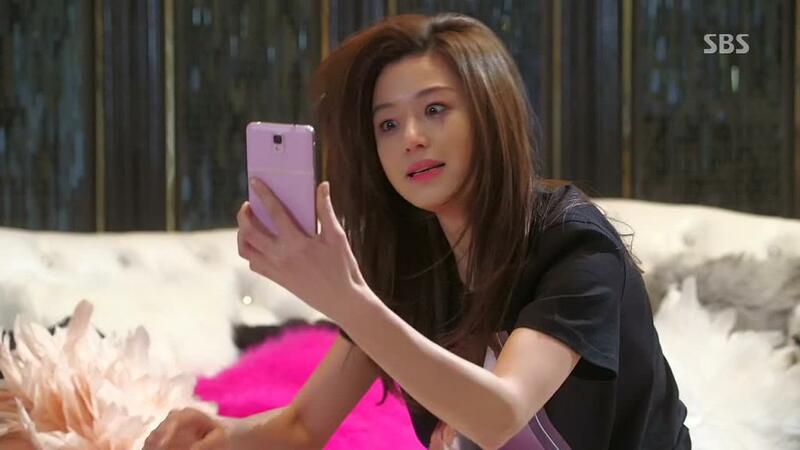 [+1525, -62] I like her not only because she is beautiful, but because she's also a clever actress.